We will be open from 10am-3pm on Friday, April 19th. The drive thru book return will be open for dropping off materials. Regular hours resume on Saturday, April 20th at 9am. Join us starting in March for Movies for Grown-ups. Movies are shown on Thursday evenings at 5:30pm and Friday afternoons at 12:30pm in the Community Room. Thanks to the Hartford Lioness for their support of our movie programs. April 18 & 19 - Can You Ever Forgive Me? Judy Steffes, award winning reporter/anchor and news columnist will be LIVE in Hartford! She is the founder and owner of The Washington County Insider and will give insight into how she created an online newspaper. Tuesday, May 14th at 7pm in the Community Room. Space is limited to 100 people. Sponsored by Friends of the Hartford Library. Starting July 1, 2019 we will be opening at 9am Monday through Saturday. Thanks to the City of Hartford Common Council for funding additional hours. Read more here. Crafts for Grown-ups has returned. We hope you can join us on the following days from 6-7:30pm in the Community Room for a fun evening crafting. Projects and supply lists for each date will be announced a month prior. In partnership with the Alzheimer's Association and the Aging and Disability Resource Center of Washington County the library is pleased to offer a monthly Memory Cafe. This is a time and place where persons with Alzheimer's or a related dementia can go with their care partners to socialize and have fun with other people going through similar things. Our cafe is held on the second Monday of each month from 1:30pm-3pm. Please call Tammy Dickman at 262-335-4497 to register. Looking for a book or movie? 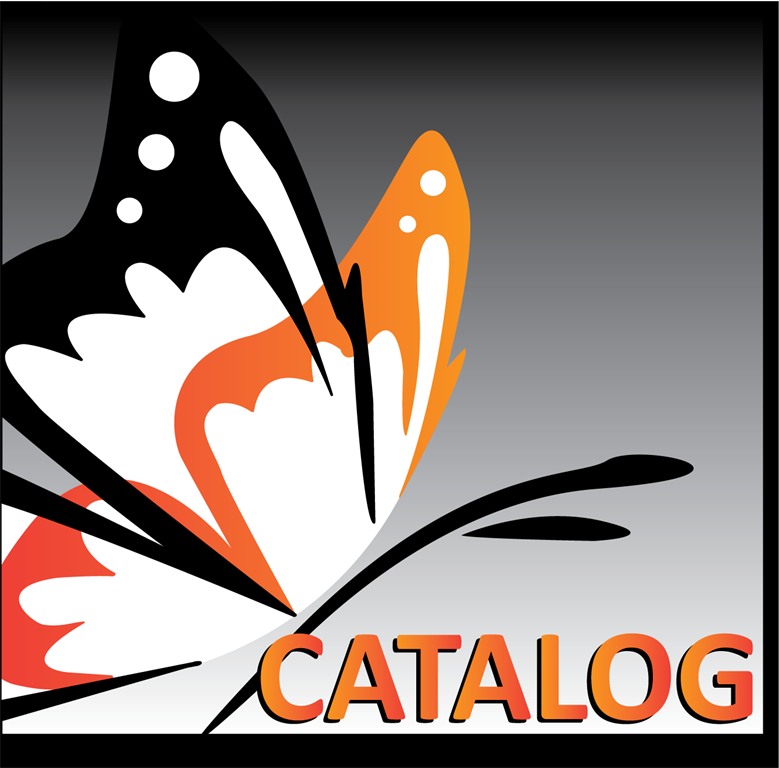 Visit the Monarch Online Catalog! Looking to renew library materials or access your library account? Please visit the My Account link on the Monarch Catalog and log in with your library card number and pin. Don't know your pin? You can reset it by clicking the forgot pin number from the my account page. Interested in reserving a small study room, the Community Room or the Conference Room? Please call the Library to speak with a staff member about availability at 262-673-8240 and press 0 (zero) for the circulation desk. Thank you!